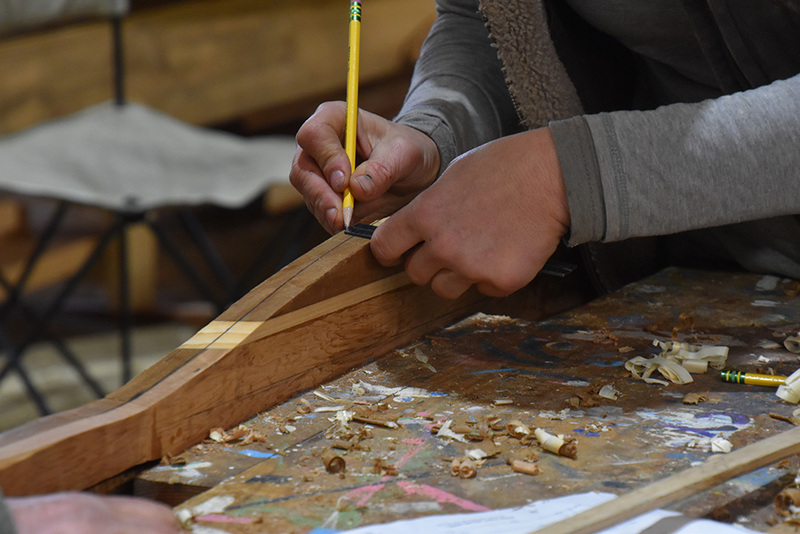 CBMM offers a number of hands-on programs in the Shipyard throughout the year through its Apprentice for a Day Program. 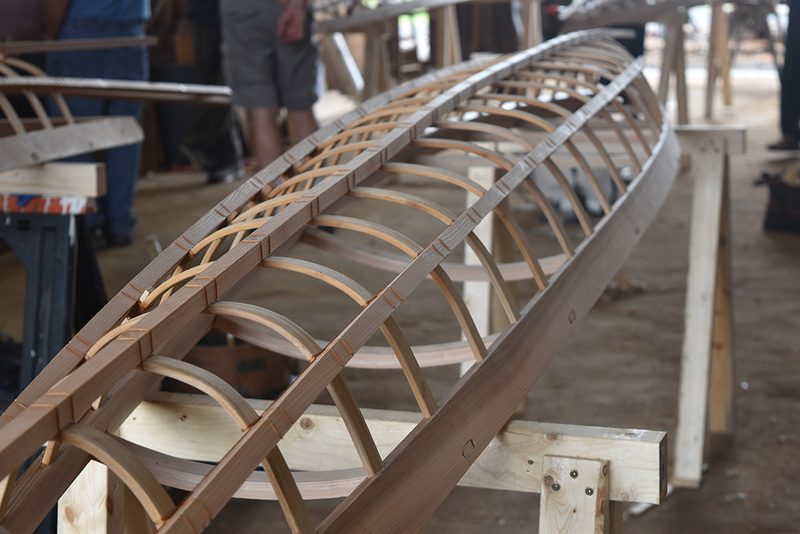 These include demonstrations, workshops, intensives with visiting master craftsmen, on-the-water experiences, and customizable programming. Click on the Program Guide to the right to download a copy and learn more. For more information, contact Shipyard Programs Manager Jenn Kuhn at afad@cbmm.org or call 410-745-4980.